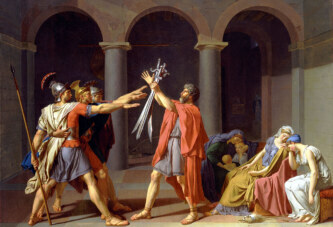 During the time of Minister Louvois, the French Army increased to incredible 400,000 soldiers, which had not been seen in Europe since the age of Roman Empire (around 1,200 years earlier). On this day the French Minister and Statesmen Marquis de Louvois was born. 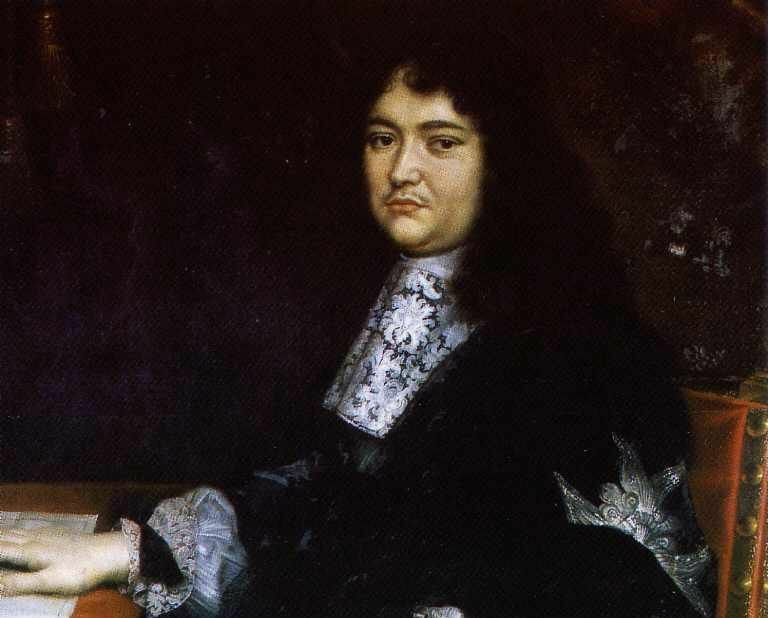 He is renowned for being the Minister of War during the reign of the famous King Louis XIV (“The Sun King”). On this function he greatly reformed the French Army, so it took on the features of modern armed forces and became probably the most powerful land army in the world. The Marquis de Louvois was born under the name of François-Michel le Tellier. According to the family estate – Louvois – he got his title of “Marquis de Louvois” by which he is known today. He was the son of the well-known Michel Le Tellier – Chancellor of France (Chancelier de France) and one of the king’s closest associates. Interestingly, at that time, even ministerial positions in France were hereditary, so Le Tellier’s son – Marquis de Louvois – succeeded his father as Minister of War (and Louvois’s son later succeeded his father on that position). The status of Minister of War (Secrétaire d’État à la Guerre in French) was in France equivalent to the position of defense minister in countries today. In the time of Minister Louvois, the French Army increased to incredible 400,000 soldiers, which had not been seen in Europe since the age of Roman Empire (around 1,200 years earlier). The Marquis de Louvois used a variety of means to achieve that – he almost forced nobles to become military officers, he founded the care for war disabled and established a system of military decorations that served as an incentive to soldiers. Today Louvois is considered one of the most successful defense ministers in world history. His military establishment enabled Louis XIV to wage war in Europe as the most powerful monarch of that time, and to extend the French borders towards Germany and Belgium.